In this month’s edition of Great Women of History, we are talking about a true bad a** pioneer. Often times, when people think of the tech industry the vision of a bunch of male programmers working behind supercomputers come to mind. This isn’t totally wrong, recently, many big tech companies revealed how few of their female employees worked in programming and technical jobs. Google had one of the highest rates with a mere 17%. 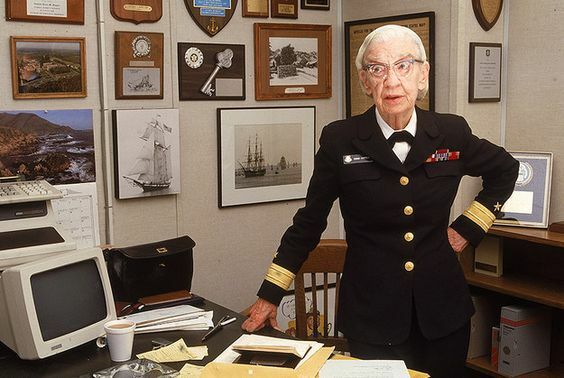 Well, this was certainly not always case, thanks to Admiral Grace Hopper. 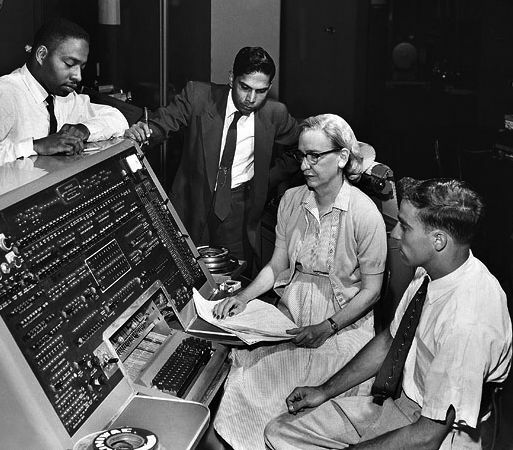 Grace Hopper, known as “The Queen of Software” and the “First Lady of Software” didn’t let the boys club get in her way. Hopper was born in New York on December 9, 1906, and went on to attended Vassar College. She graduated in 1928 with a mathematics degree, then received master’s and doctorate degrees in mathematics and physics from Yale University in 1934. Grace’s father, Walter Fletcher Murray, wanted all of his children to be self-sufficient and made sure his two daughters had the same education and opportunities as his son, which was unusual for a man of his time. Even early on, Grace had a curious and analytical mind. When she was only seven, she decided she wanted to figure out how clocks worked. To find the answer, she took apart every single alarm clock in the house one by one. At the age of 37 years-old Grace enlisted in Women Accepted for Volunteer Emergency Service, at the height of World War II, in 1943. She was far older than the average military recruit, but it didn’t bother her one bit. An act of Congress allowed her to stay past mandatory retirement age. Hopper is credited with helping to create a model of an electric computer called the Mark I, and went on to work on the Mark II and III. 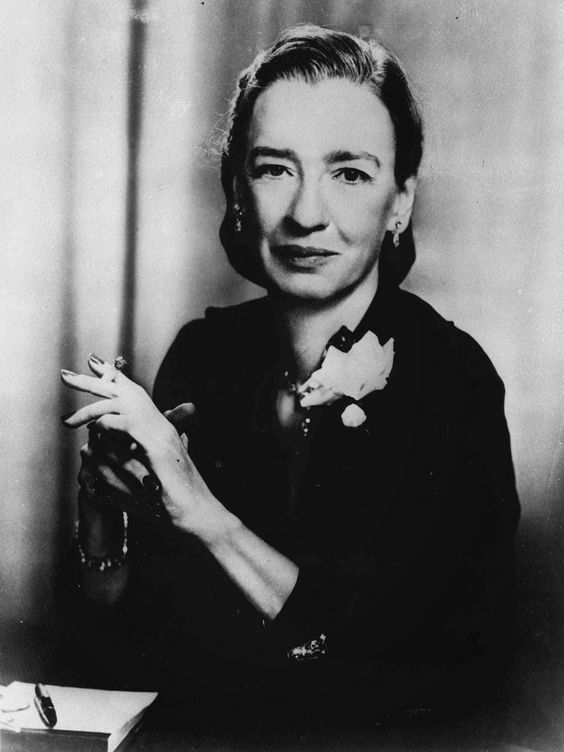 While she was at Harvard a moth was found to have shorted out the Mark II, thus she is given credit for the invention of the term “computer bug”—though she didn’t actually author the term, she did help popularize it. Something that still lives on today. One of Grace’s biggest breakthroughs was creating a way to program computers using words rather than numbers — most notably a program language called COBOL. She never let her age or gender set her back in anyway. Referred to by many as the “Amazing Grace,” she serves as a role model and inspiration to women working in a variety of STEM fields today. The world would certainly look a lot different today it wasn’t for Grace! 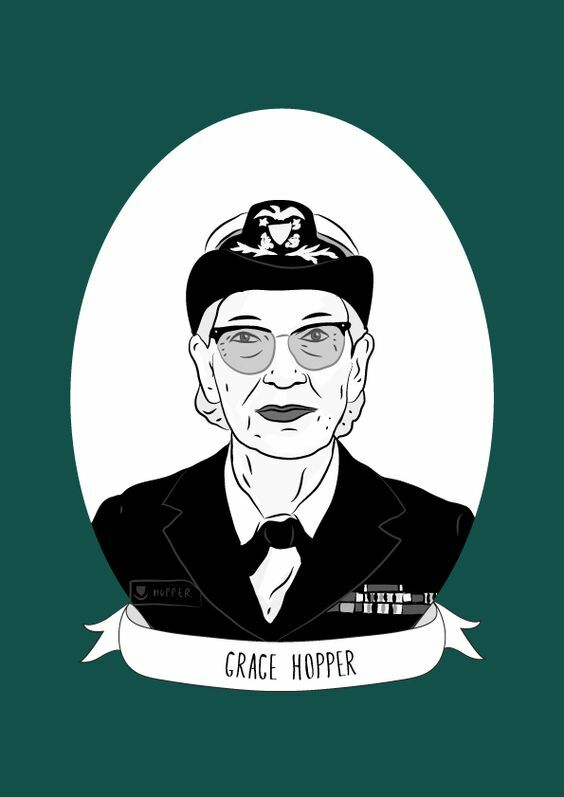 You can read up on a lot more about Admiral Grace Hopper, here.